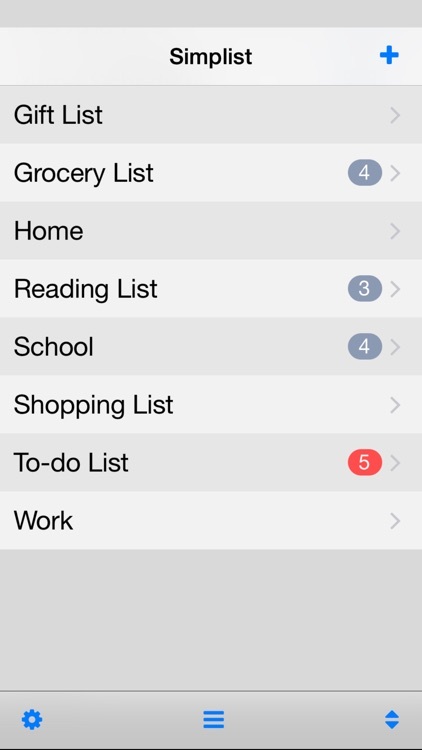 Simplist is the list management app designed to be beautifully simple. 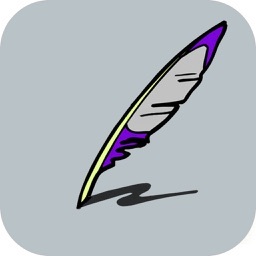 Its clean minimalist interface makes it very easy to use and fits right in with the other Apple bundled apps. 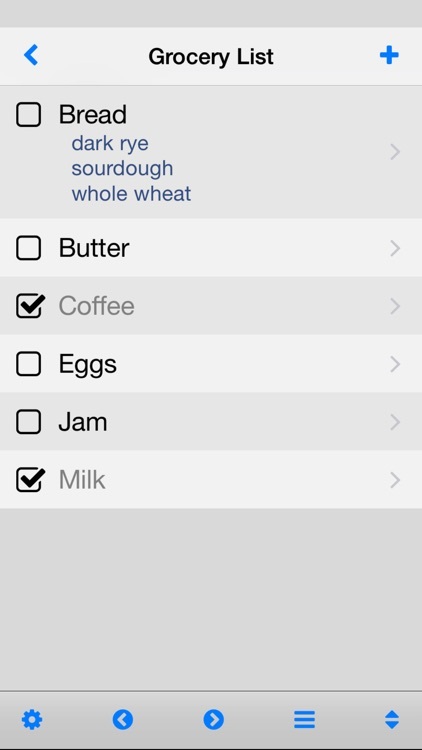 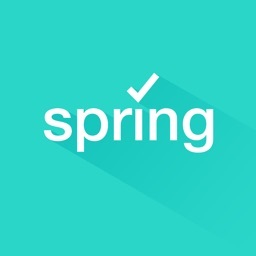 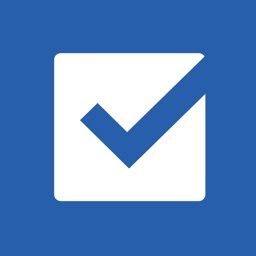 Use Simplist to create checklists, grocery lists, shopping lists, task and to-do lists. 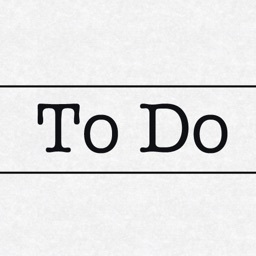 If you're looking for a more complex GTD time management app, I would recommend OmniFocus, Things or Todo. 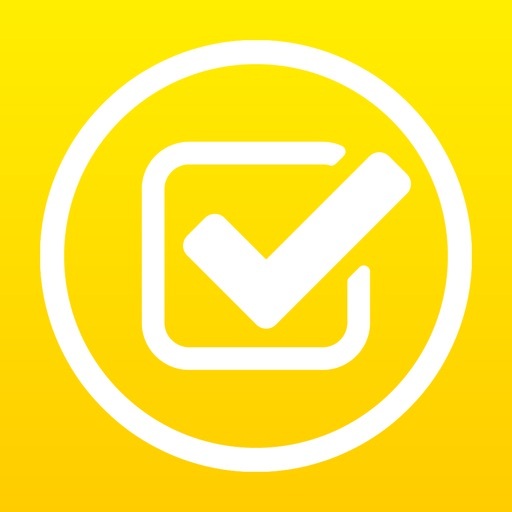 But if you simply want to create lists lightning fast, Simplist is the app for you!